This fall RCAP’s expert trainers, in partnership with our program, will host a series of in-person private well workshops for the environmental health professional audience. These education events (mostly half-day) will go beyond the basics, focusing on the use of a new risk assessment tool and best practices for outreach to well owners. The first workshop, sponsored by the Midwest Assistance Program, was held last week in Missouri. Staff will be requesting pre-approval by the local jurisdiction for CE credits and we expect to have the first set dates/locations to share in our September 1st newsletter. The Private Well Class helps partners understand the value in forming meaningful relationships to create successful private well programs. Sarah Puls and Lane County Environmental Health in Oregon have established a meaningful relationship with two local high schools. Together, they have created a high school water well screening program to better serve Lane County private well owners. 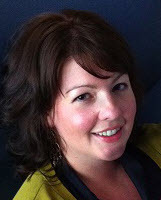 We interviewed Sarah to highlight how one of our partners and their affiliated organization helped to develop an extraordinarily unique program. 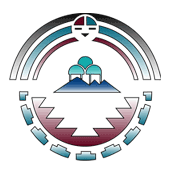 Water resources outreach specialist, Katie Hollenbeck from the Private Well Class is scheduled to attend the Tribal Lands and Environment Forum in Uncasville, Connecticut. Katie will be giving a presentation at the conference titled "PrivateWellClass.org - An Online Program for Educating Private Well Owners." Sources of lead in the home and consequences of exposure, why and when lead is likely to leach from plumbing materials, and best practices for reducing the risk of lead in drinking water. Want to see what else we've got planned? 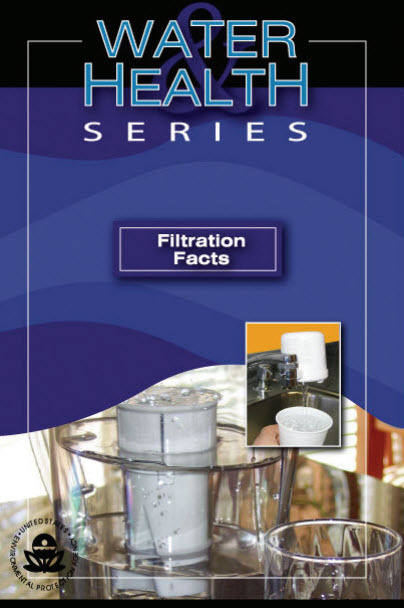 This document discusses how contaminants naturally found in drinking water, that have levels no higher than EPA standards, are generally considered safe to drink for healthy people. People with severely weakened immune systems or health conditions, or those concerned about specific contaminants present in local drinking water, may wish to further treat their water at home or purchase high quality bottled water. 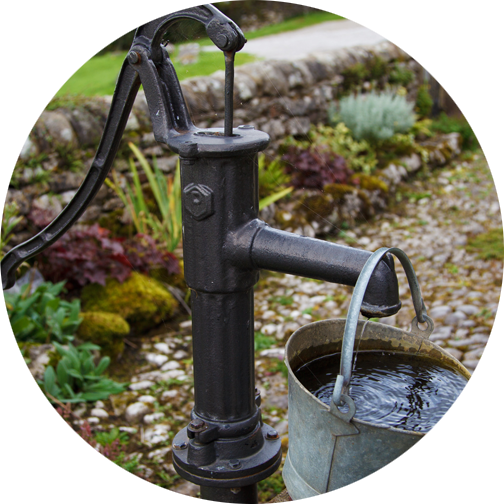 Before purchasing a home water treatment unit, consider local water quality, cost and maintenance of the unit, product performance, and certifications to make sure that the unit will meet your needs. Looking for something else? We link to a variety of helpful resources. The Private Well Class has launched two new landing pages geared towards real estate professionals and water testing laboratories who interact with well owners. Please direct colleagues to these pages and encourage them to join our Partner Community. 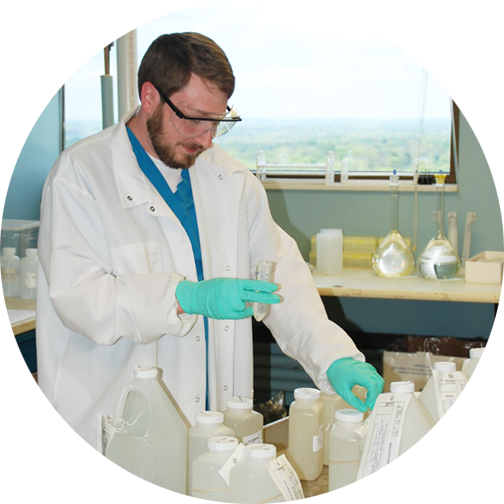 In this webinar recording we cover what water testing laboratories need to know to answer questions from well owners that go beyond water quality. We also cover examples of successful partnership programs and effective educational and outreach tools. The webinar will answer questions such as: the proper care of a private well, the importance of testing well water, and deciphering and understanding sample results. Have a great video? We're dedicated to bringing you helpful, entertaining, or inspiring videos to you. If your organization has a relevant video to share, let us know! Does your organization, agency, or unit have any exciting news or other information (webinar, document, etc.) that you want to share? Here is your opportunity to be included! Please send detailed information to info@privatewellclass.org by August 20, 2016 to be included in the September 1, 2016 newsletter. 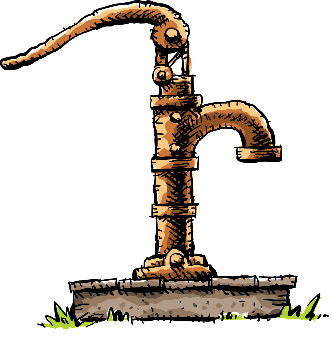 Privatewellclass.org is a free service for well owners, and those that work with them, to raise awareness of private well issues and help well owners understand their responsibilities in being a good steward of their well and water source. 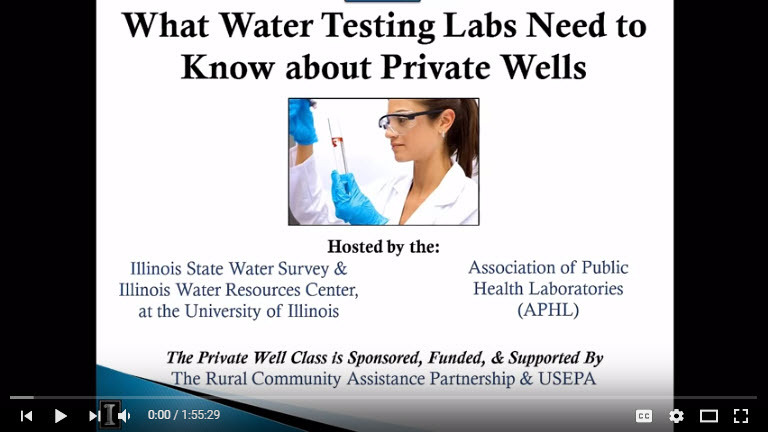 The Private Well Class is a collaboration between the Rural Community Assistance Partnership and the University of Illinois, through the Illinois State Water Survey and the Illinois Water Resources Center, and funded by the U. S. Environmental Protection Agency. Copyright © 2016 PrivateWellClass.org, All rights reserved. You are receiving this email because you opted in at our website or by phone.